This is an exciting twin re-release of the first 'Music for Film and Exhibition' double-CD baked together with the highly acclaimed 'Natura Fluxus' DVDvideo. 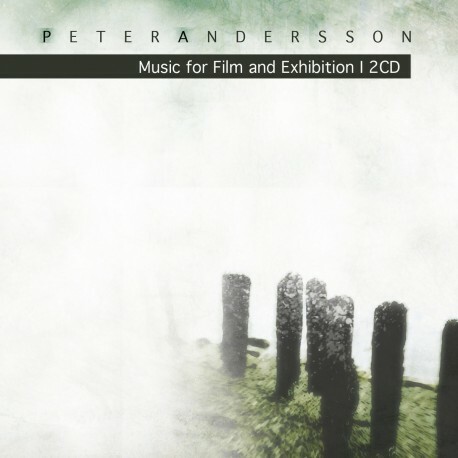 'Music for Film and Exhibition' (1999 - 2006) presents a broad spectrum of Peter Andersson's (raison d'être) capabilities with sound work tailored for movies and exhibitions. 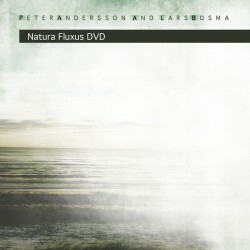 'Natura Fluxus' even further broaden the horizon and gives a great visual insight in the aesthetic compelling world of Peter's imaginary mind. The DVD contains 45 minutes of additional material.